Manganese steel for longer durability. Chains only, tires not included. Sold in pairs. 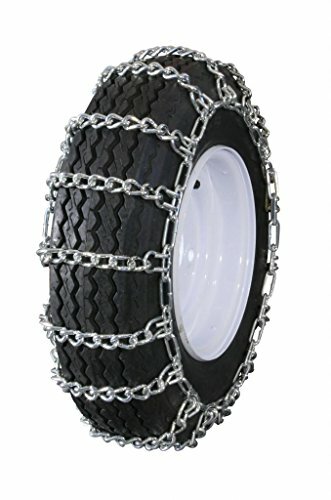 For deep lug tires we recommend our GTN-500 net style chains. Fits 12.5x4.50-6, 12x7-4, 13x4.00-5, 13x4.00-6, 13x4.1, 13x5.00-6, 4.10-6NHS, 4.10/3.50-6, 4.10-6 tires.